I'm pretty practical when it comes to my watches, the vast majority of them are divers. 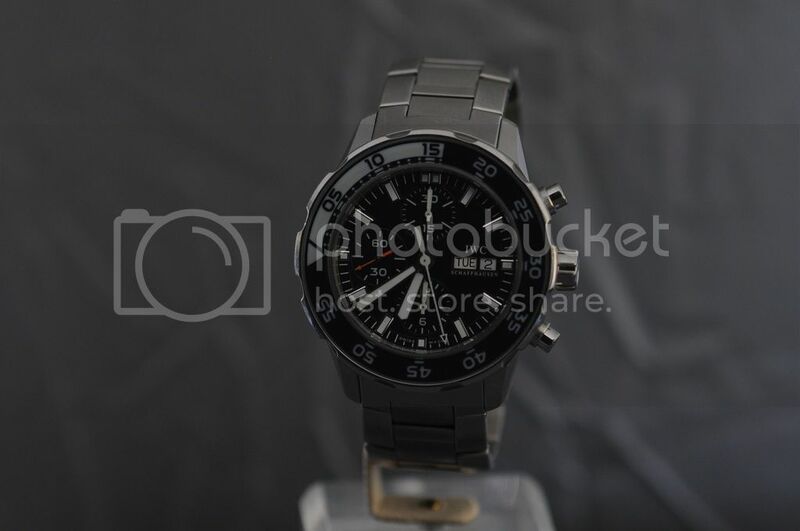 I like my watches legible, rugged, with lots of water resistance, a timing bezel and a chronograph. I use all features a watch offers, and expect them to perform to "field" expectations. 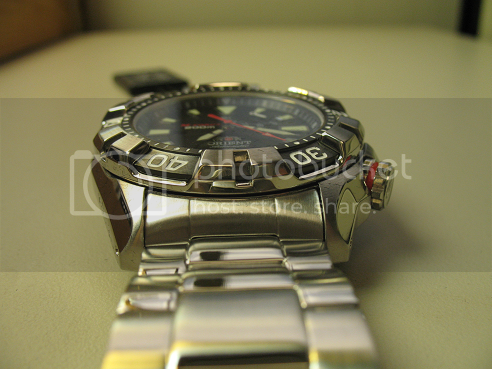 That includes timing bezels and chronographs, which I use regularly. I struggle with dress watches. I've owned, used and handled many very good timing bezels. No doubt there are some superb ones out there, but very few. 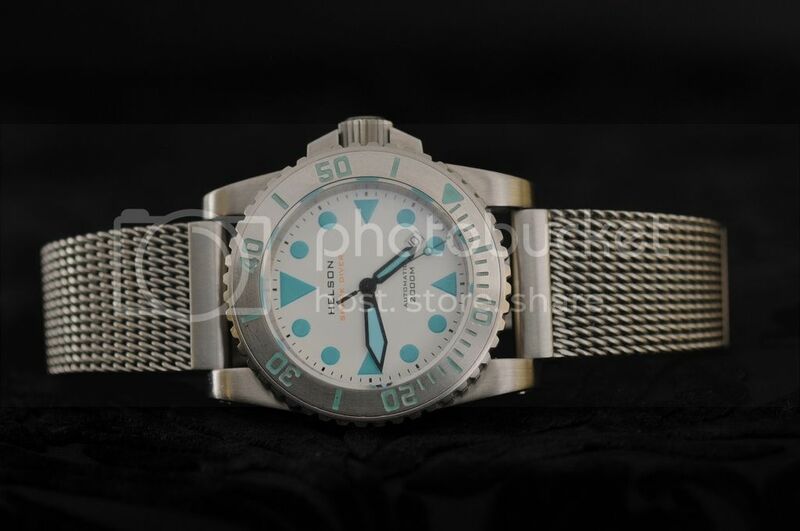 From a purely tool standpoint, here are my criteria for a great timing bezel. 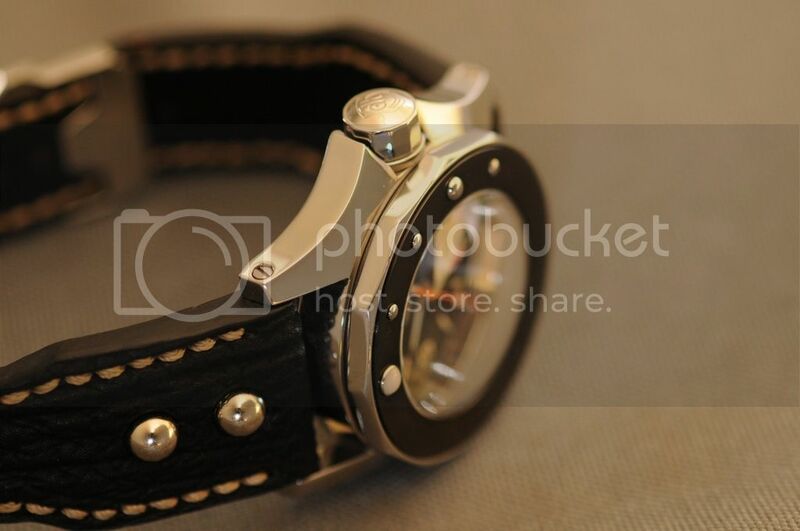 1) The bezel gives you confidence that it will stay put where you set it. 2) Rotational resistance is appropriate not too easy, not too difficult. 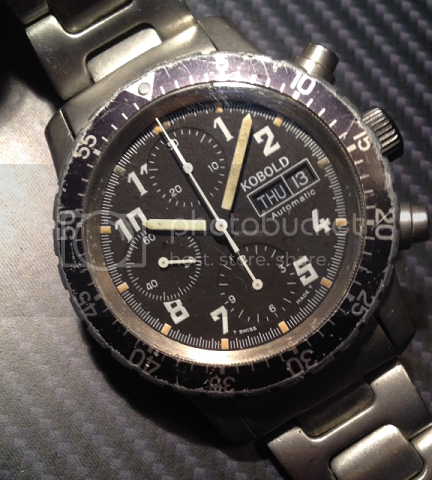 3) Grip on the bezel is secure when rotating: dry, wet or oily. ----- Not critical, more for long term readability of the register, and to preserve looks. Confidence: Price has no bearing. 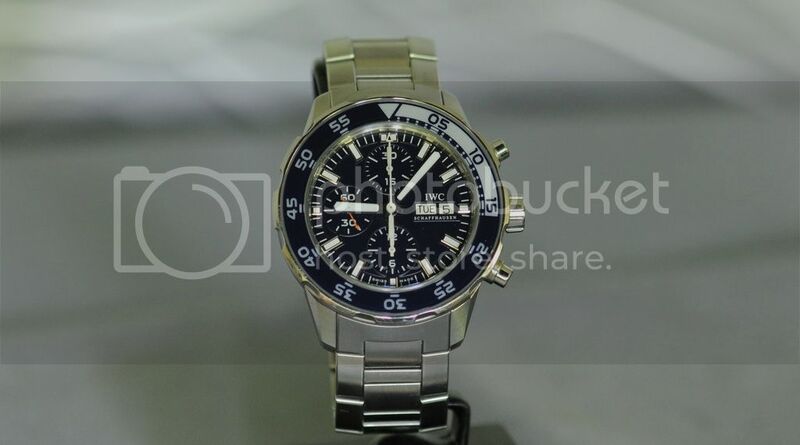 My JLC Navy Seals Diver chrono has far too little resistance. I set the bezel and took a shower and put my clothes on and the bezel moved 20". I will have that fixed or may get rid of it. 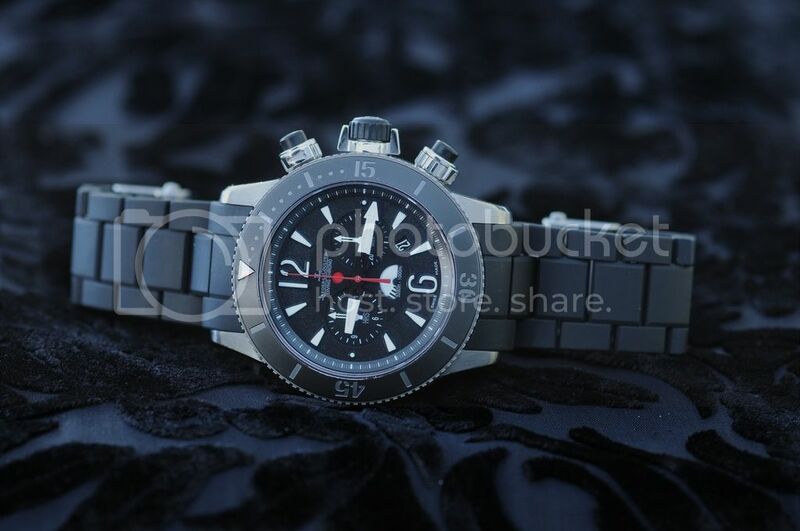 My Carl Bucherer ScubaTec bezel had a very light touch, like the JLC. When I received it I called the company and complained. They paid for round trip shipping and tightened up the bezel. Rotational Resistance: I had a Bali Hai diver once that was so difficult to turn I called the company and complained. They said "sorry about that" but offered no assistance. Secure Grip: My VDB is pitiful. Resistance is appropriate but there is no grip. The bezel is slippery even when dry. My Omega SMP 300m Regata is barely any better. I've long loved the Parmigiani Fleurier Pershing, but from pictures I have no confidence in the grip on that bezel. Legibility: Many bezels struggle with low light legibility, including my vaunted Blancpain Fifty Fathoms and JLC Navy Seals Chrono. The Blancpain from pictures and reputation looks otherwise, but in low light its bezel is not pleasant to use, but is passable. The JLC falls short due to its hour markers. 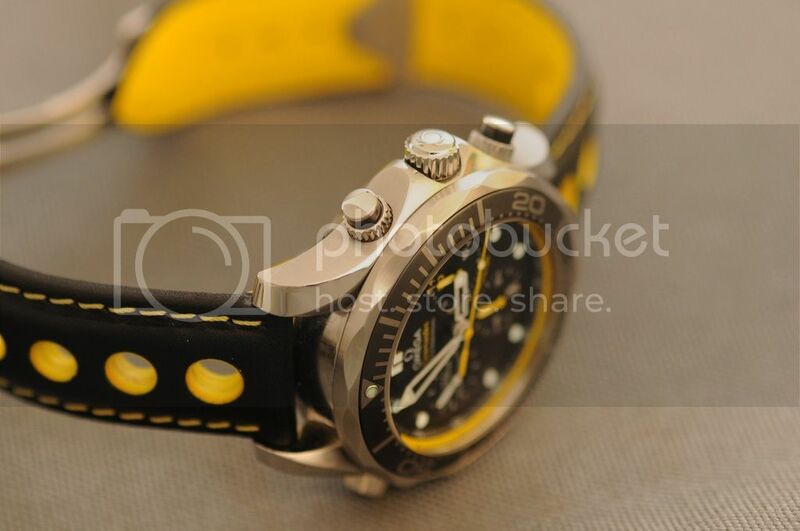 My pretty Helson Shark Diver is fine by day but nearly impossible to use in low light. My Sinn 900 has a very legible pip but the hour indicators have so little white I struggle to find them in low light. The tone of the turquoise and the steel are very nearly the same in low light. White on black or some other contrasty background is always best. By this, I mean that the numbers on the bezel (what I call the register) are recessed or somehow architecturally or otherwise protected from getting scratched off. Vostoc and others have employed an effective and inexpensive method, a downward sloped bezel that is protected by its own outer edge. Of all the dive watches I've owned, the best bezel I've had the pleasure of using has been the external bezel on my IWC Aquatimer. They got so many things right on this bezel. As a user, it is one of the best ever. The first 15" of highlighting really makes the pip jump out. The white hour markers against the dark blue background are easy to find in low light. The grip is wonderful: The cutouts have slightly sharp edges that provide some bite and minimize any problem with slippery fingers. The cutouts are also spaced every 5 minutes and the cutout is between the hours which can help to assess elapsed time. The clicks of the bezel are like fine jewelry and the sapphire bezel cover is a nice touch, aside from the concerns about shattering which has never happened to me. How about you? Any bezels you think are pitiful or really outstanding?